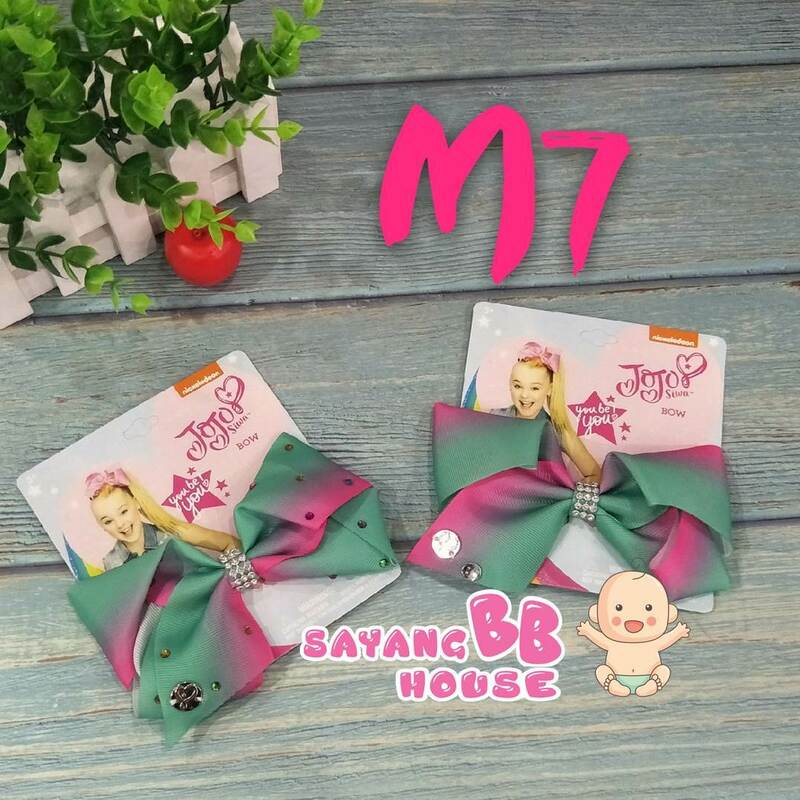 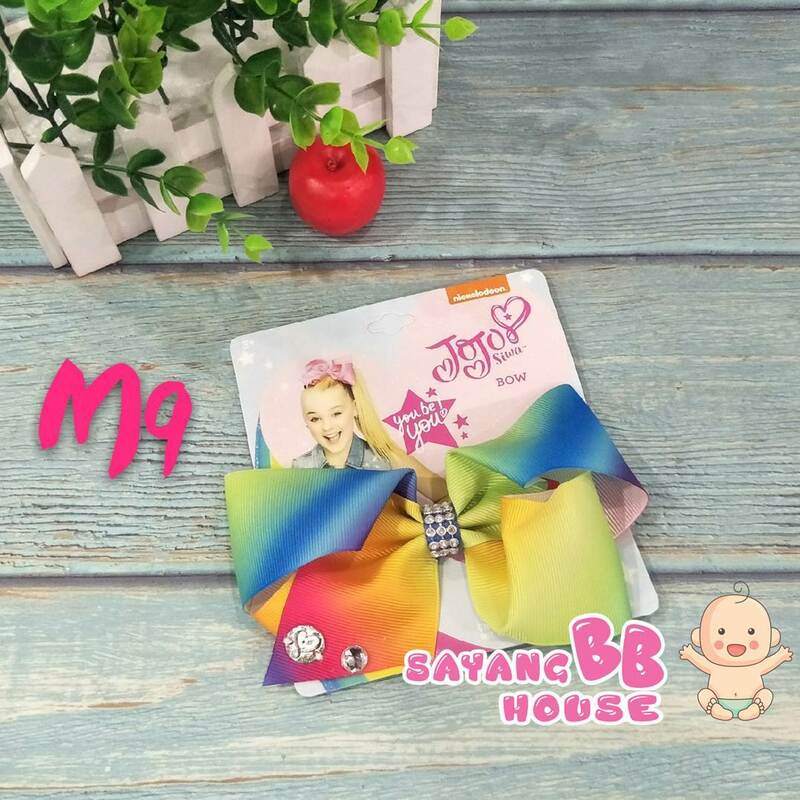 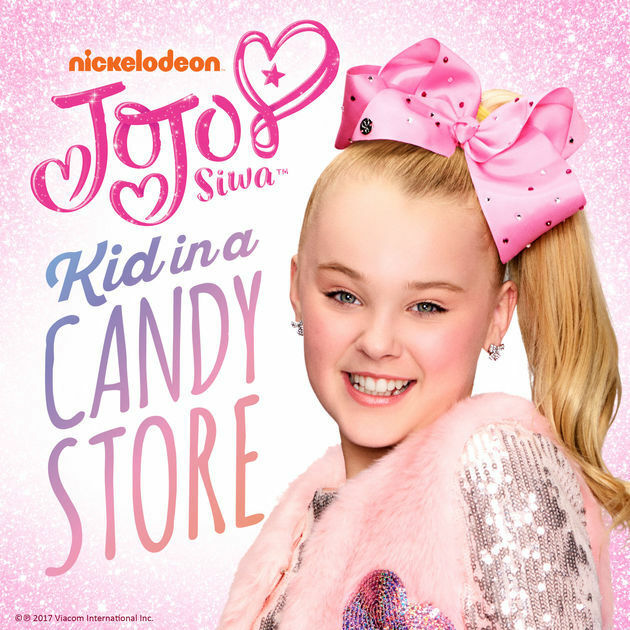 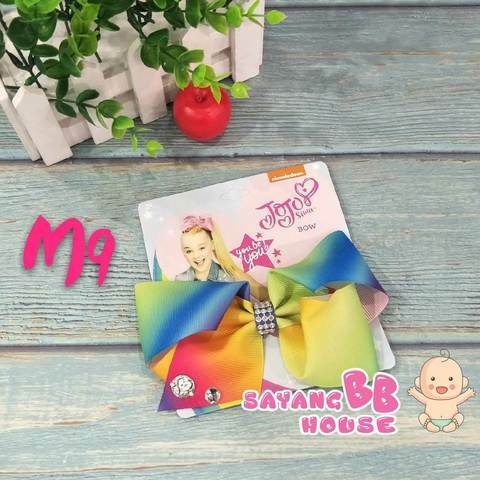 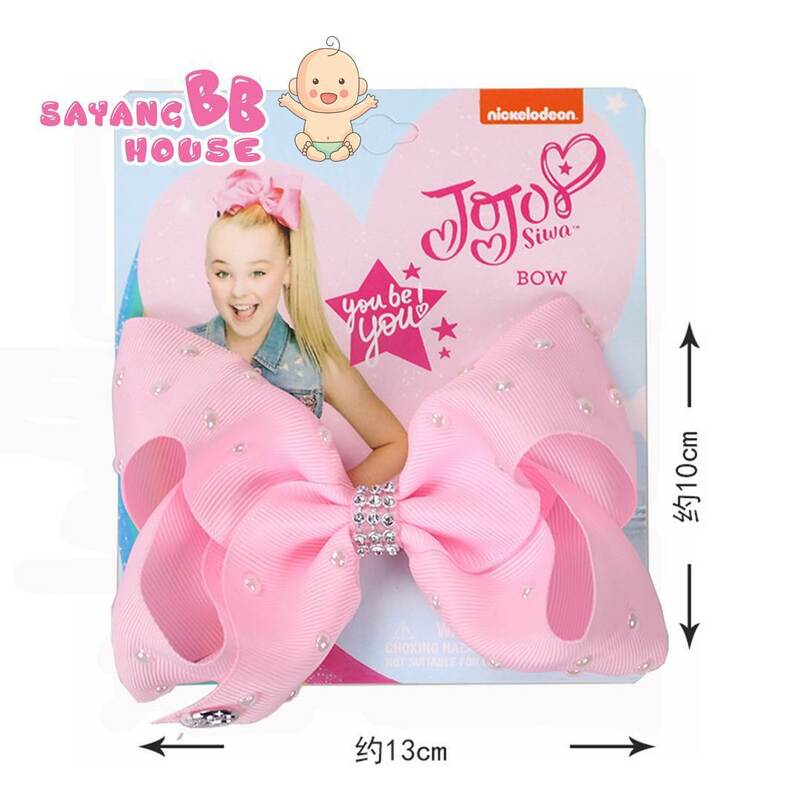 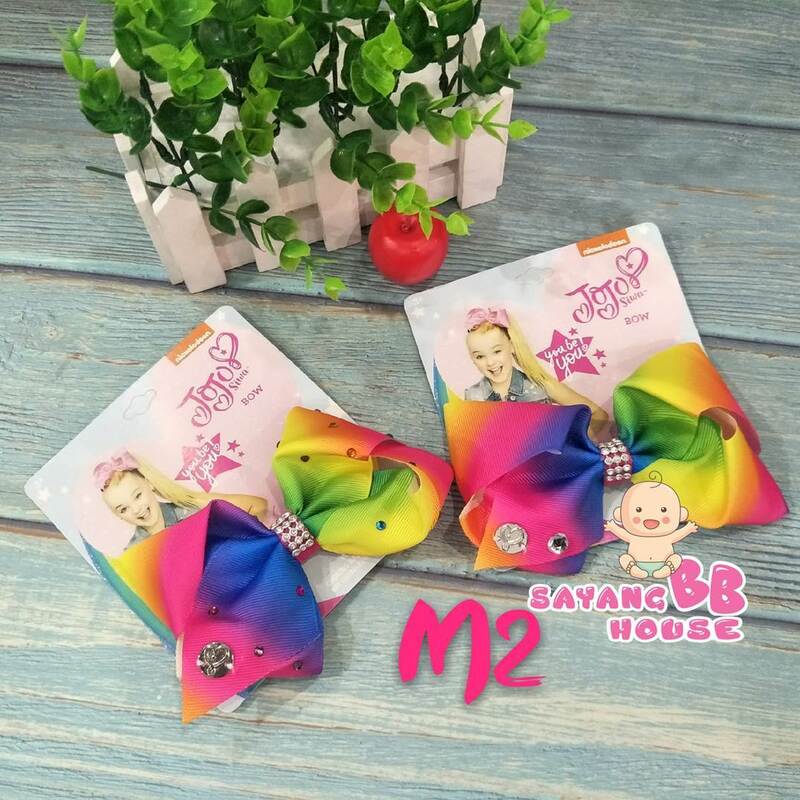 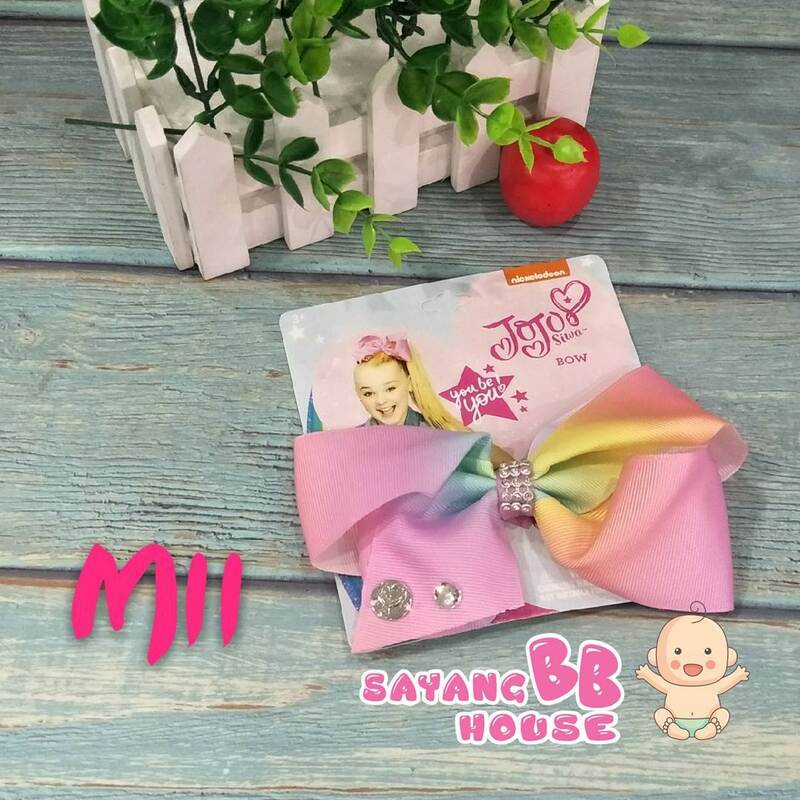 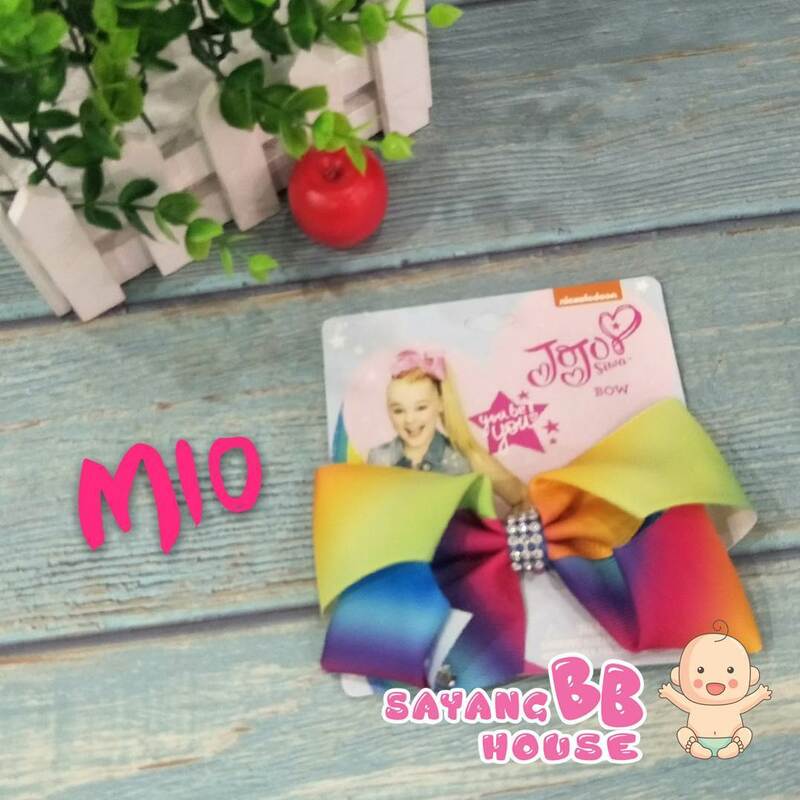 The JoJo Siwa Hair Bow gives your little one's 'do a big boost. It's embellished with bright colors and girly accents that spruce up any outfit. 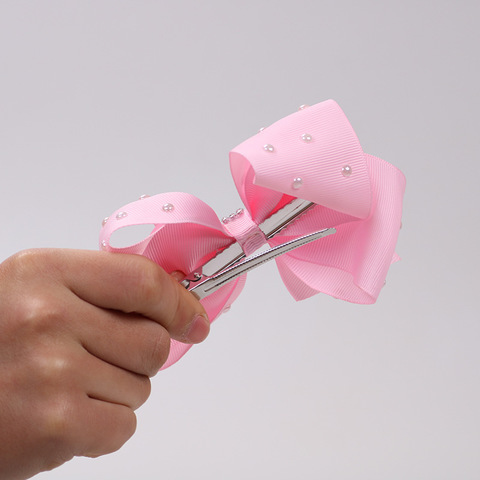 An alligator clip keeps it in place.